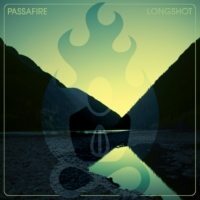 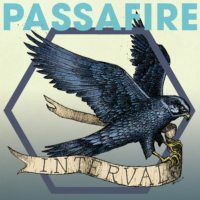 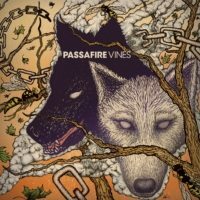 PASSAFIRE built their reputation up through relentless touring and a series of studio albums that upped the ante each time out with songwriting, musicianship, and production. 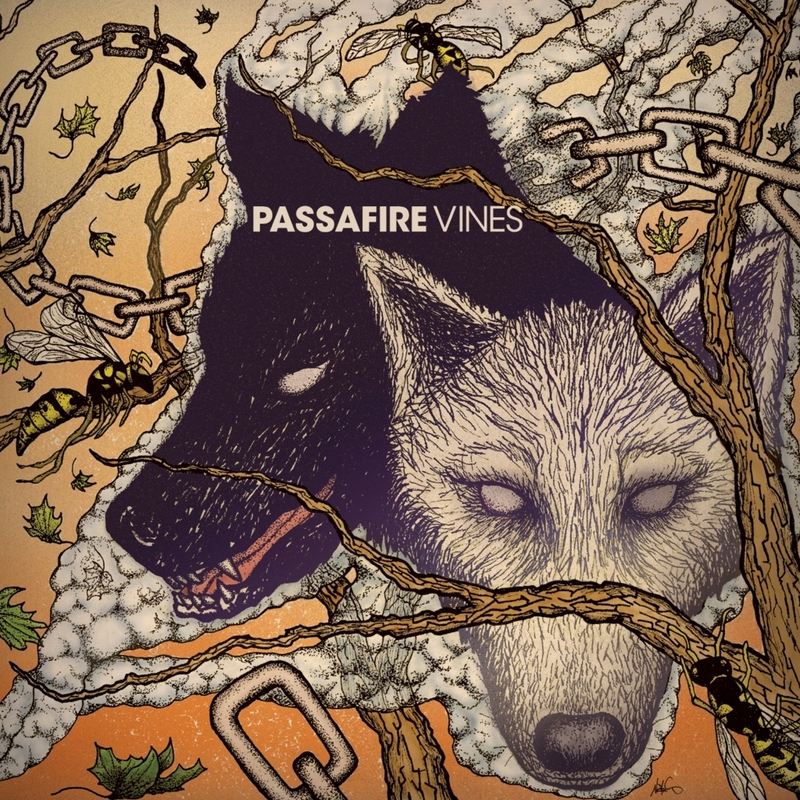 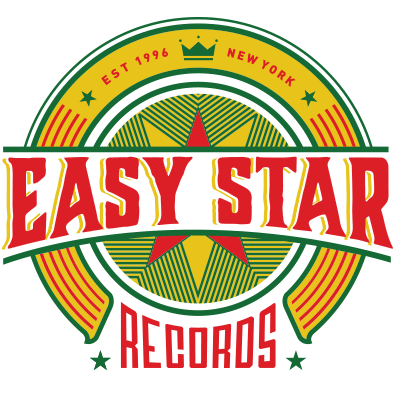 The band’s fifth studio album, VINES, (and first with Easy Star) features a super tight set of songs that draw on reggae and alternative rock in equal mea­sures. 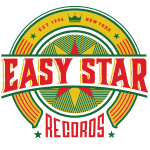 Produced by the band and mixed by Paul Leary (Sublime, Slightly Stoopid, Pepper, Meat Puppets).